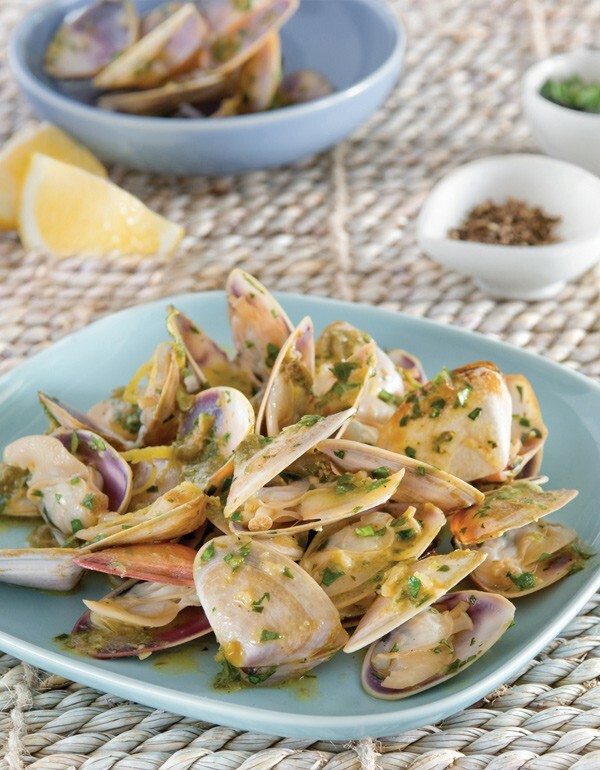 To make the garlic butter, place butter in a small saucepan over a medium low heat until melted. Add garlic and capers and cook gently for 5 minutes or until capers start to soften and fall apart. 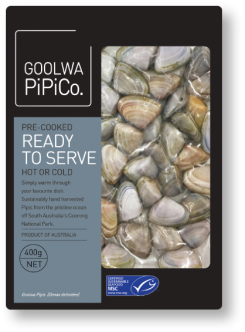 Remove from heat, allow to cool slightly before adding lemon juice and pepper. 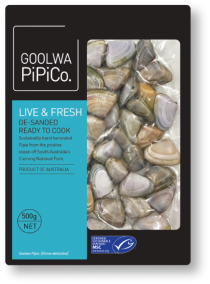 Place pipis straight onto the grill or grill plate and cook for 3-4 minutes or until shells open. Using long tongs, quickly remove the open ones, to prevent over cooking and place in a large mixing bowl. To finish, pour over the butter sauce and add zest, parsley and tarragon, tossing together until well coated. It is important to rinse the fresh pipis, before cooking, as the water in the bag is very salty. 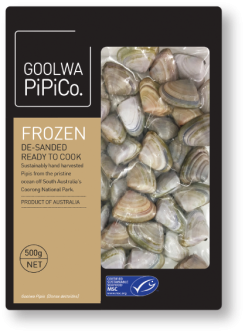 Frozen pipis cook in a very similar time frame to the fresh pipis when barbequing, steaming and poaching. They do take a little longer in the oven. 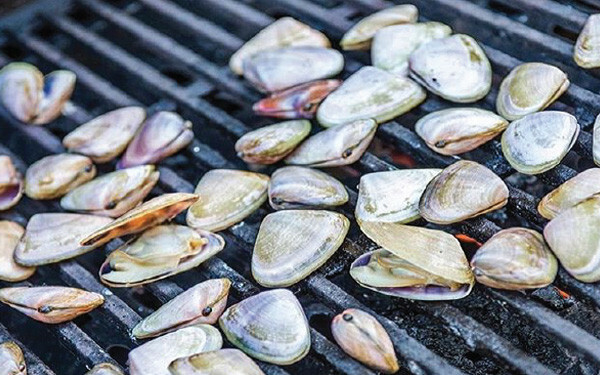 To prevent overcooking it is best to remove the open shells and set them aside, especially on the barbecue. 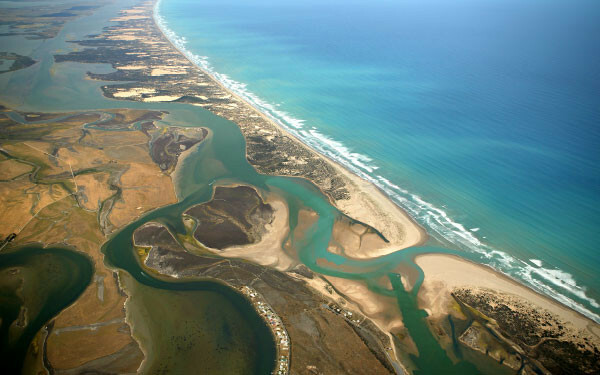 Any shells that do not open can be prised open or cooked further until they open.